In this episode of Business Systems Explored, we speak to Michael E. Gerber, the author of The E-Myth and the father of business systems themselves. He lets us in on the business systems he’s used to grow his consultancy (and hundreds of thousands of other companies). 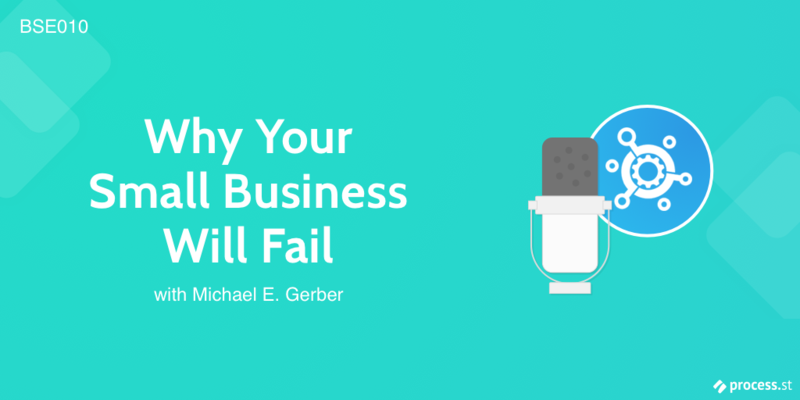 Small business expert, Michael E. Gerber, lets us in on the business systems he’s used to grow his consultancy (and hundreds of thousands of other companies). These are time-tested systems he’s honed over a period of 30 years. From The E-Myth’s first publication in 1987 to the present day, he’s written over 20 books on business processes. It’s safe to say, there are very few people who know more about business processes than Michael E. Gerber. Hey, Vinay. Insightful stuff. Especially agree with soloprenuers still needing systems. Being a solopreneur myself, I can say from experience that there is no business is too small to not benefir from putting systems in place. Thanks for this post! Hey Armando, glad you enjoyed it, yes it’s never to early to start with systems! Kudos for the wonderful interview. This is awesome. I really loved the interview. It was really helpful.